Crazy 8: Get Girl’s Leggings for just $3.88 + Free Shipping! 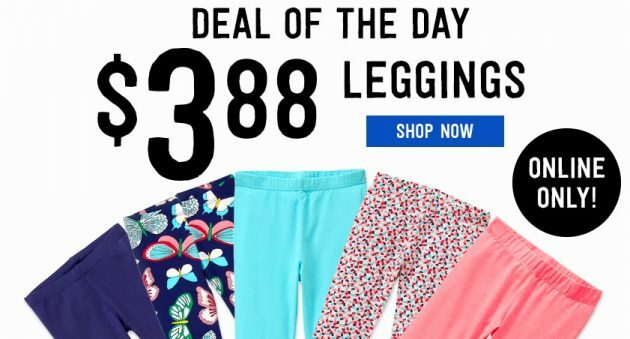 Today only, Crazy 8 is offering girl’s leggings for just $3.88! Plus, shipping is free on all orders when you use the promo code BONUS at checkout! 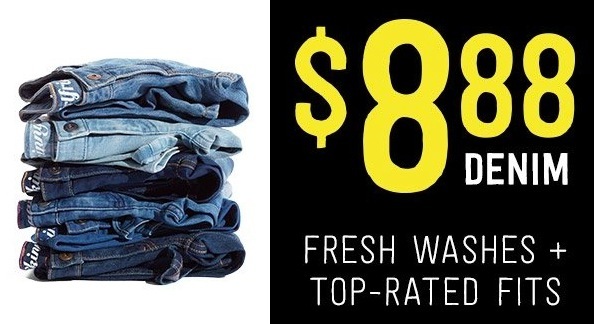 They are also offering denim for just $8.88 right now! This is a great time to stock up on back to school clothes. « Get a North Face Surge II Transit Backpack for just $70.99 shipped (reg. $139)!